Travellers heading to Ocean City in the US state of Maryland will really want a positive experience so must ensure they research their holiday destination. However seasoned a traveller is they will definitely benefit from helpful tips and advice to aid them on their journey in this wonderful coastal town. Enjoying a vacation safely is also of great importance, and tourists must make sure they take precautions when away anywhere. A truly successful holiday really requires travellers to plan an itinerary to enjoy their vacation abroad. Although Ocean City is filled with beaches and known for its water sports, it is ideal for checking out nature and wildlife. 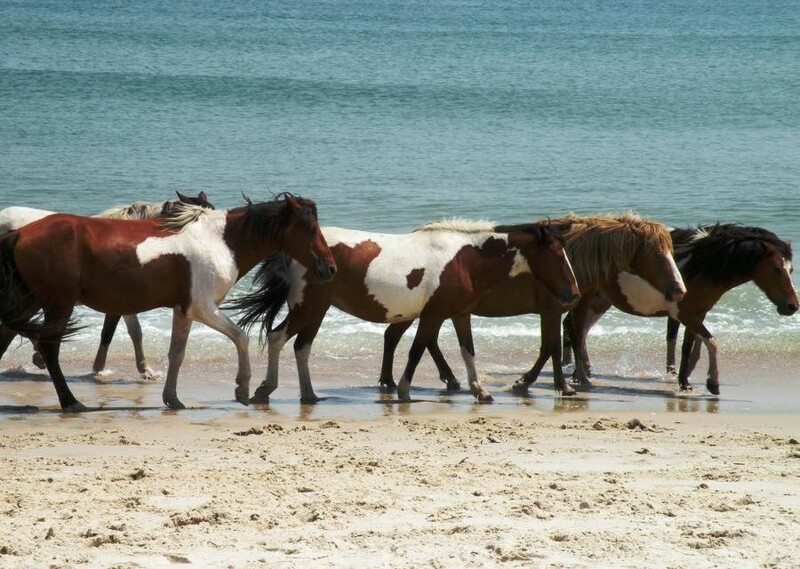 Nearby is the magnificent Assateague Island that is famous for its beautiful wild horses that roam freely. Visitors will naturally be tempted to approach the horses and pet them, but they need to remember that they are wild animals. They should be watched from a safe distance as tourists could leave with horse bites. A great pastime here is to head to the countryside for a long walk in the woods. Travellers have to be aware of ticks that are lurking in the grass, and must wear a hat and tuck trousers into their socks. Travellers really need to make sure they bring the right clothes to combat the heat. It is advisable to pack a sun hat and flip-flops, as well as cool, light clothing. Tourists must not forget to take some sunscreen with them for the trip to avoid any red patches through sunburn. The beach is an ideal destination for water sports so tourists must bring a wetsuit to take part in the popular pursuit of surfing. Tourists should also take a number of clothes with them that can provide layers during a time when they head to a colder location. There are numerous oceanfront hotels in Ocean City MD that are worth booking into when heading there for a holiday. 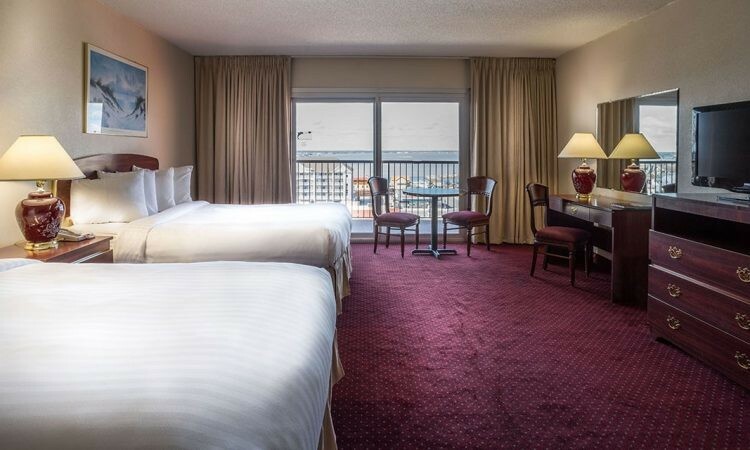 The Grand Hotel Ocean City is a brilliant choice as it provides a wonderful atmosphere with a friendly staff, which will help tourists feel at home immediately. Its air-conditioned rooms have many top facilities including a mini-fridge, television and coffee maker. The Aqua Day Spa and the hotel’s fitness centre are perfect for tourists who want to unwind. There are five eateries that all serve a variety of dishes to travellers. This superb residence is the best place for tourists to enjoy their holiday in Ocean City. Travellers must always keep small notes or change with them wherever they go on holiday. It is very useful to have some money to tip people for products at the side of the road or at cafes and restaurants. It could be that places perhaps do not take card and only accept cash, so tourists must keep something with them at all times. Keeping bug spray is also crucial as the wetlands of the Chesapeake Bay are home to many mosquitos. Of course there is an array of gorgeous mammals, birds and plants that are worth seeing there.